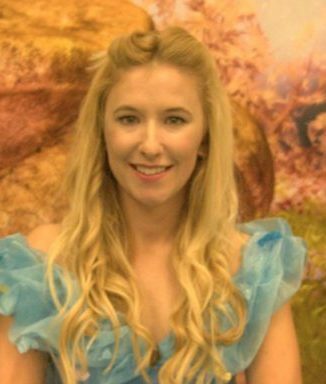 I’m Hannah, I’m from Southampton and I play all the blonde princesses! I come from a musical theatre background and I have been obsessed with all things Disney from a young age! When the opportunity came up to be a real life princess I jumped at the chance. Who doesn’t want to put on a pretty dress and live their childhood dream! I can’t wait to help celebrate your little one’s special day and see all their dreams come true.